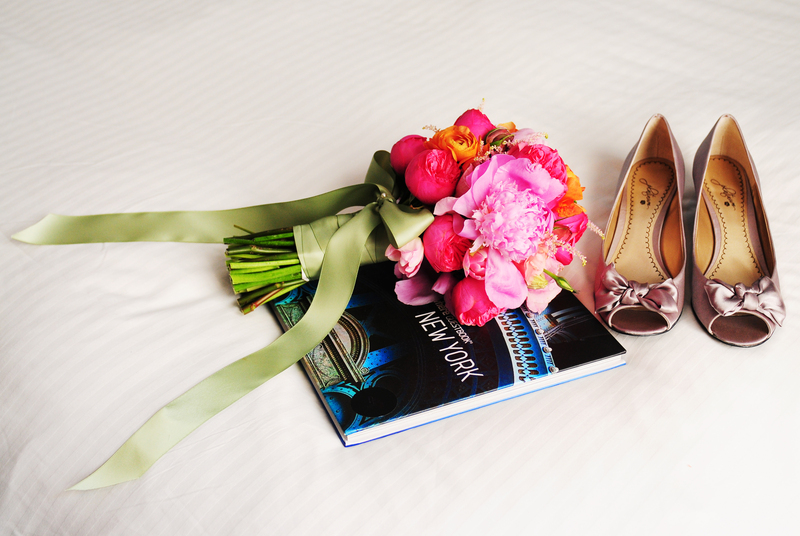 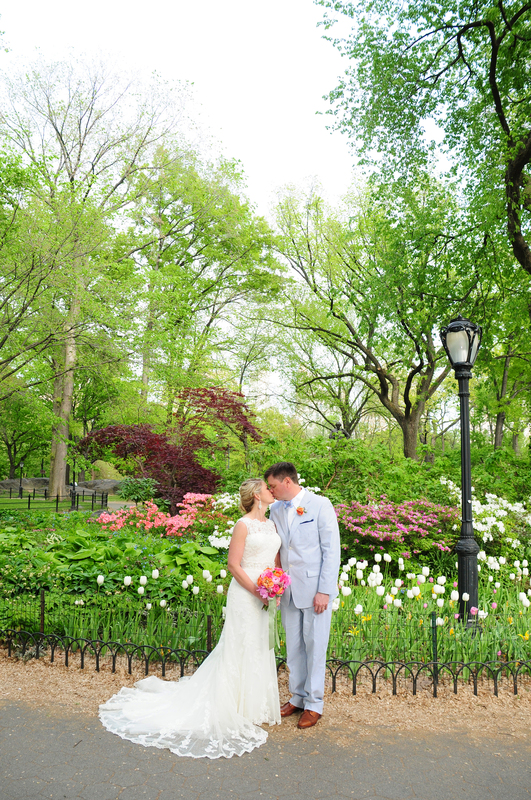 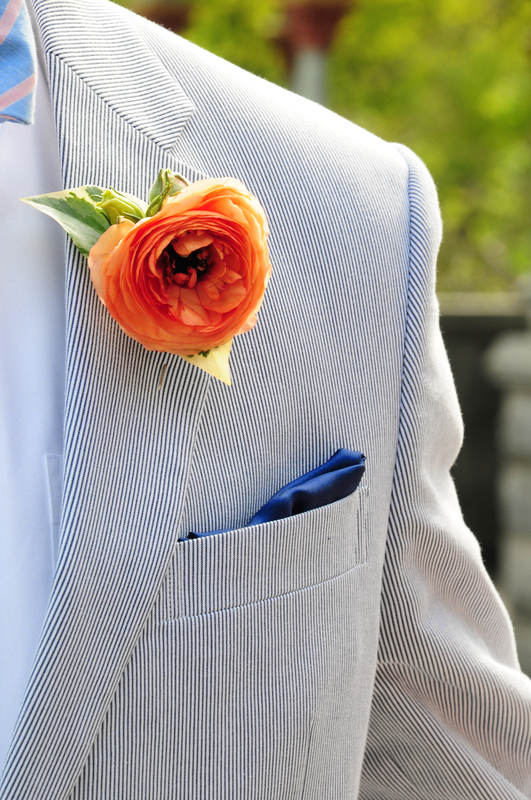 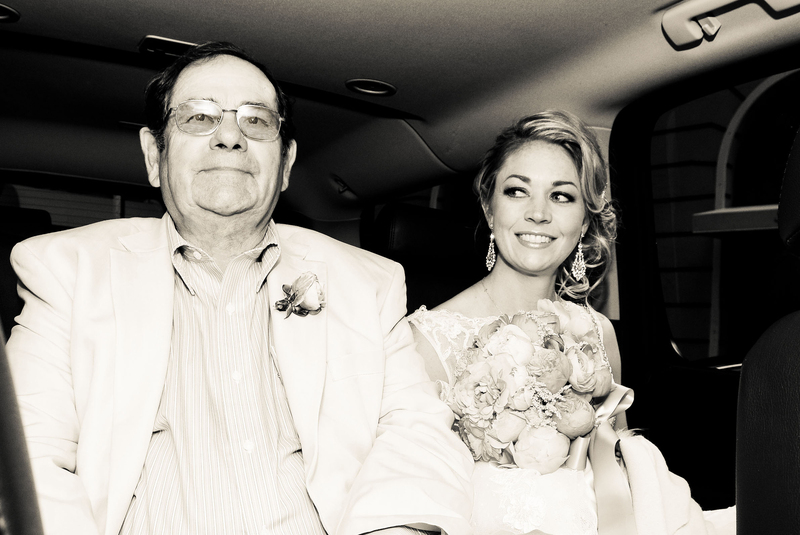 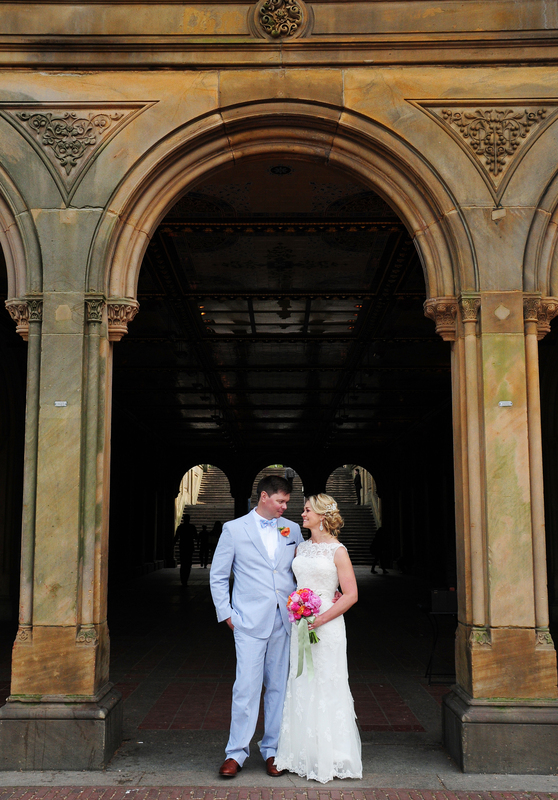 On Saturday I had the most wonderful time photographing Daphne and Brian’s wedding in New York. 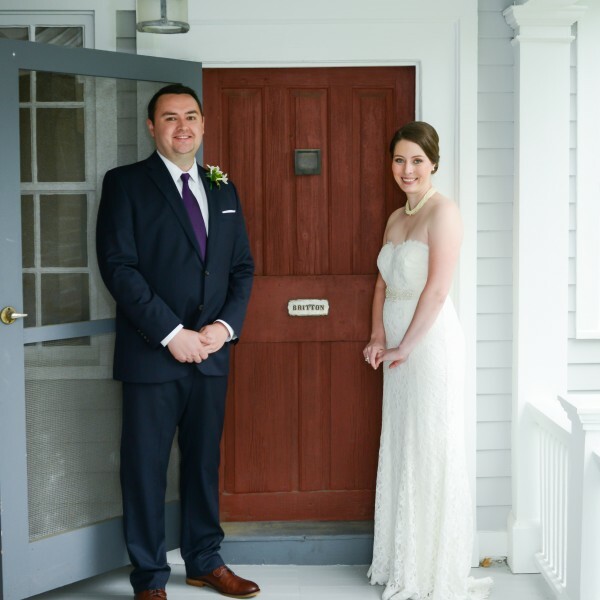 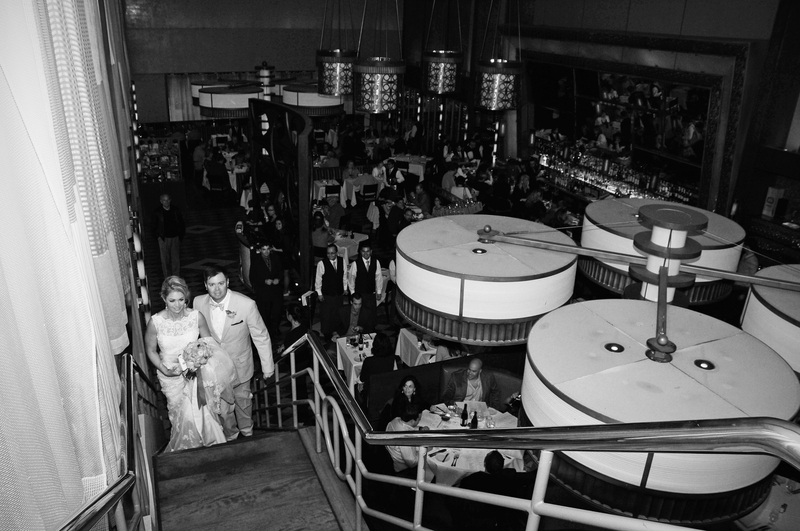 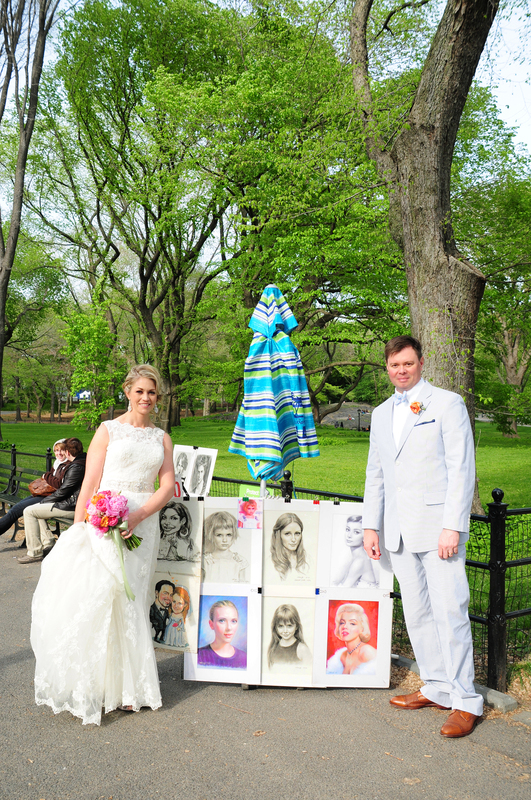 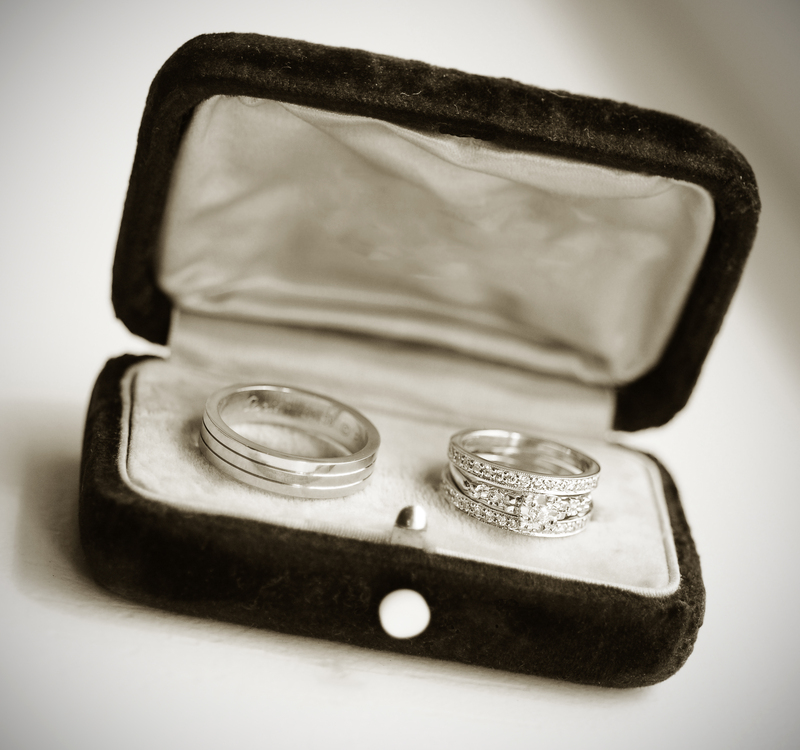 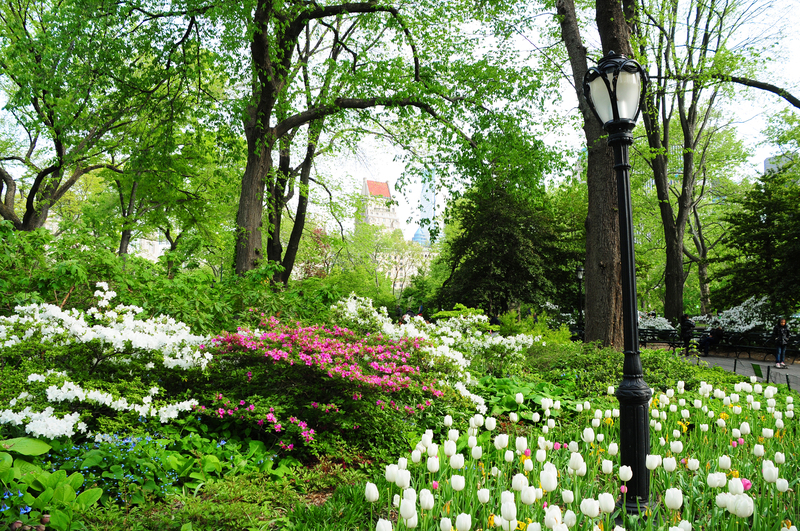 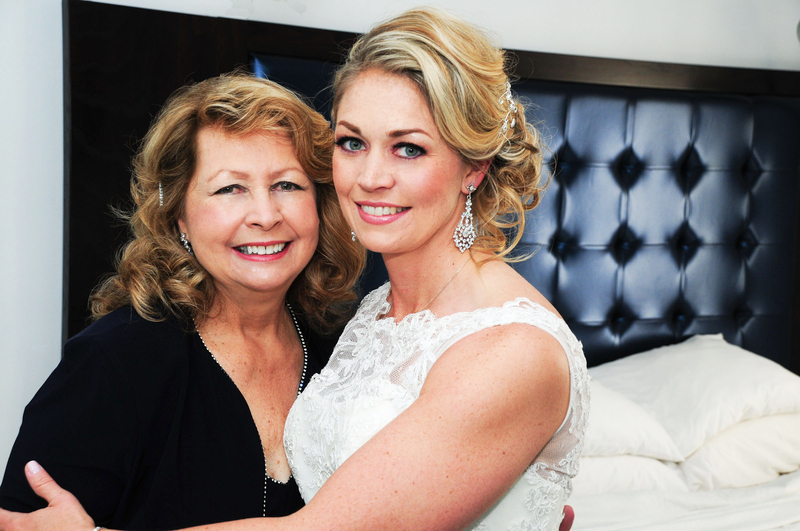 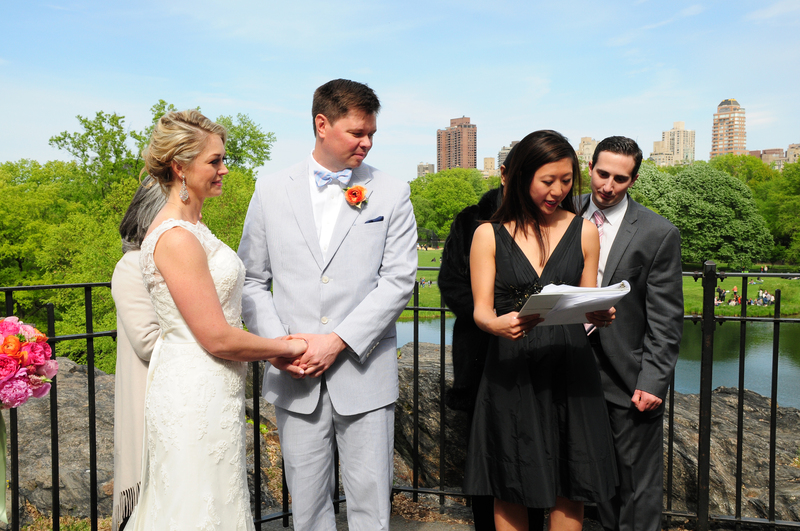 The couple lives in Denver, but had a dream of getting married in New York. 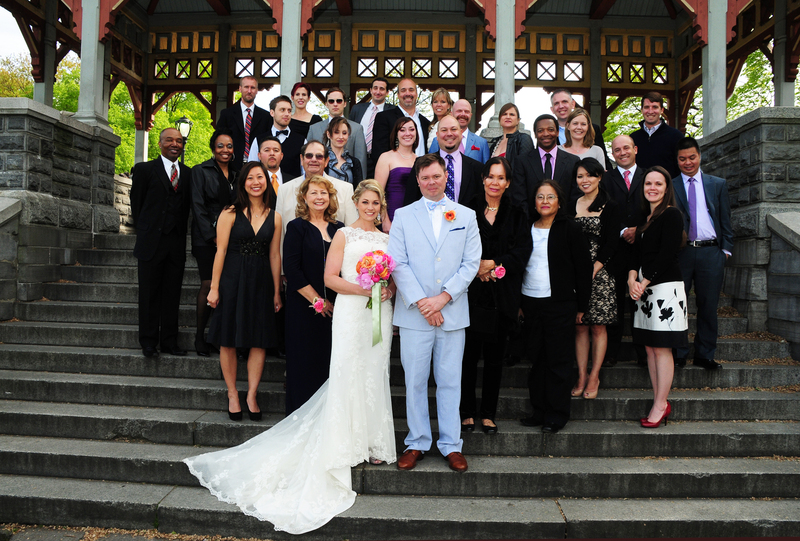 So, family and friends showed up to celebrate this amazing day. 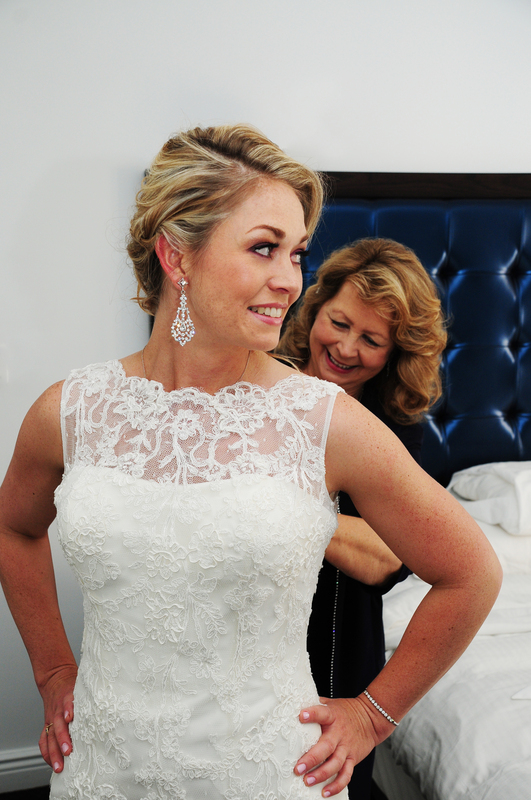 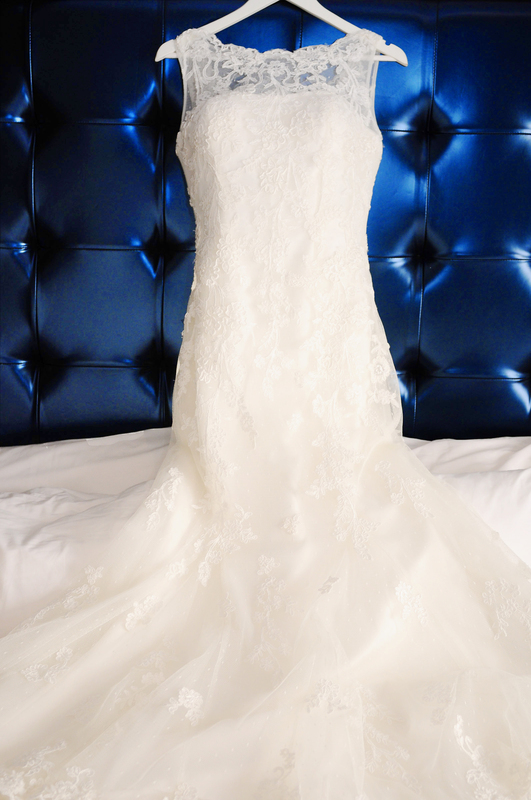 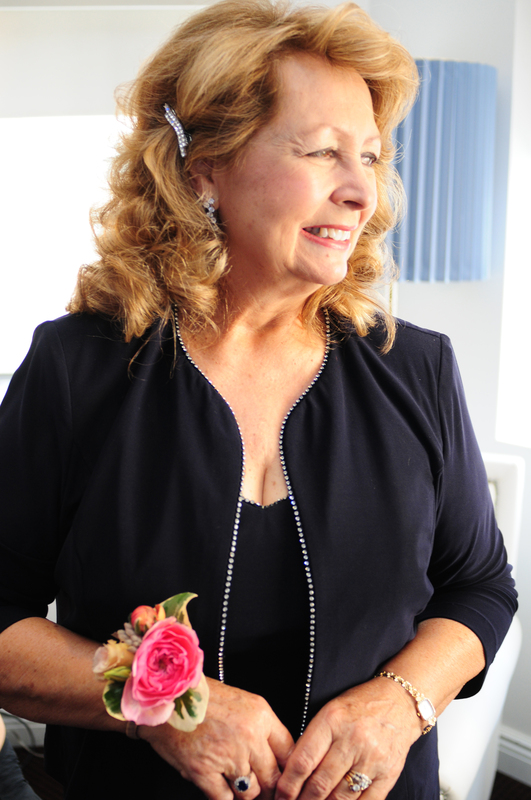 Speaking of dreams, they even stayed at The Dream Hotel, where we started off the day with the getting ready photos. 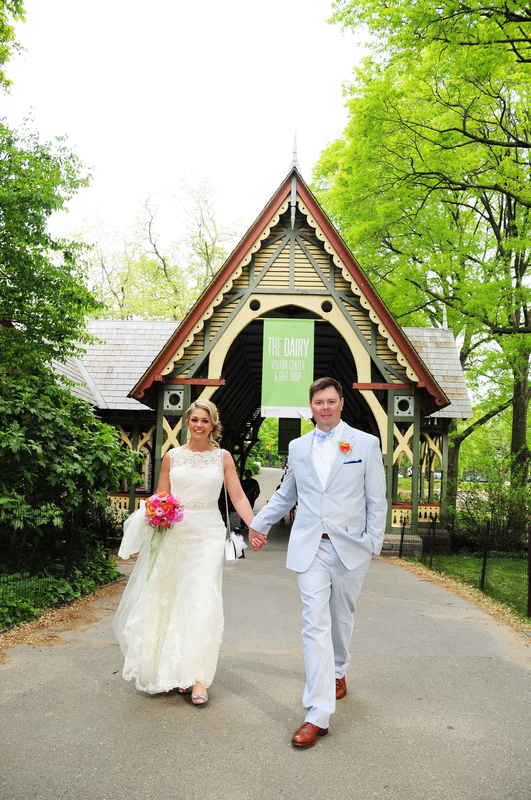 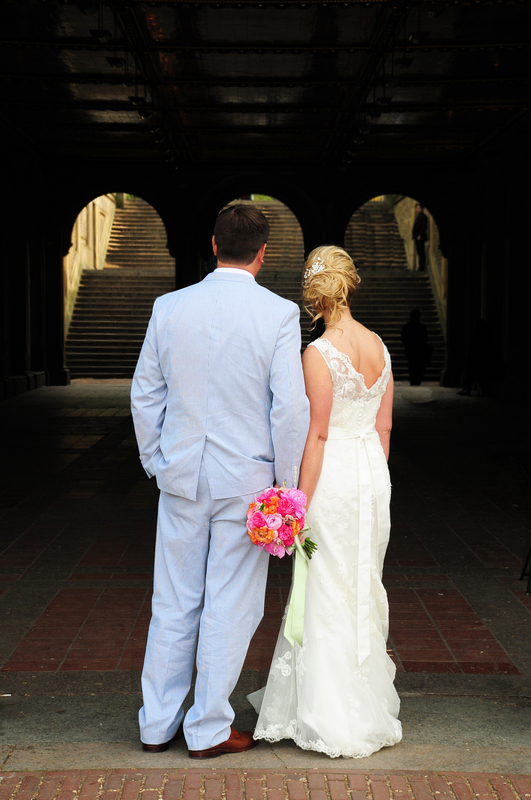 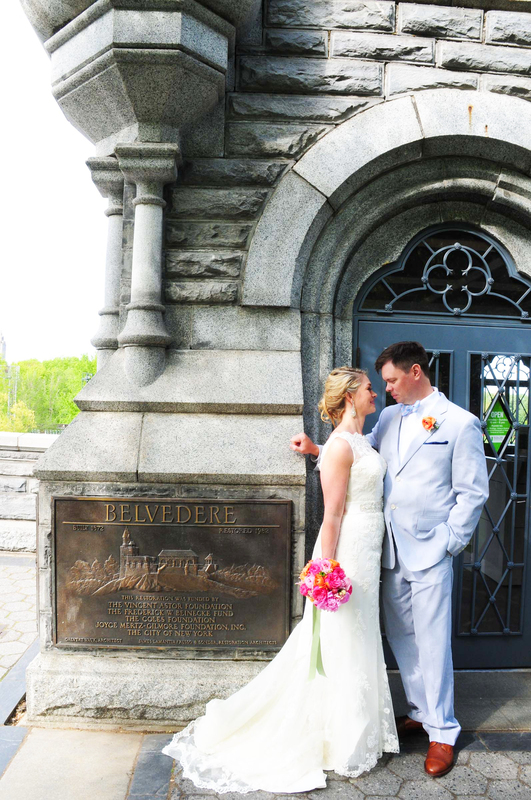 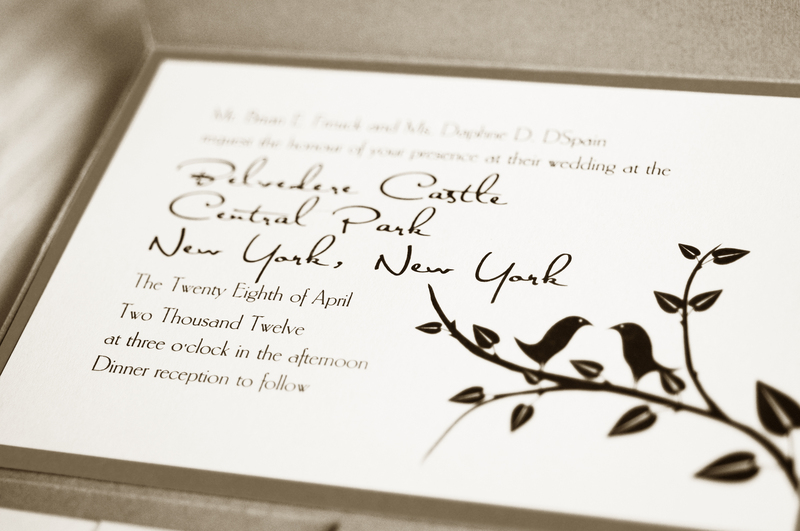 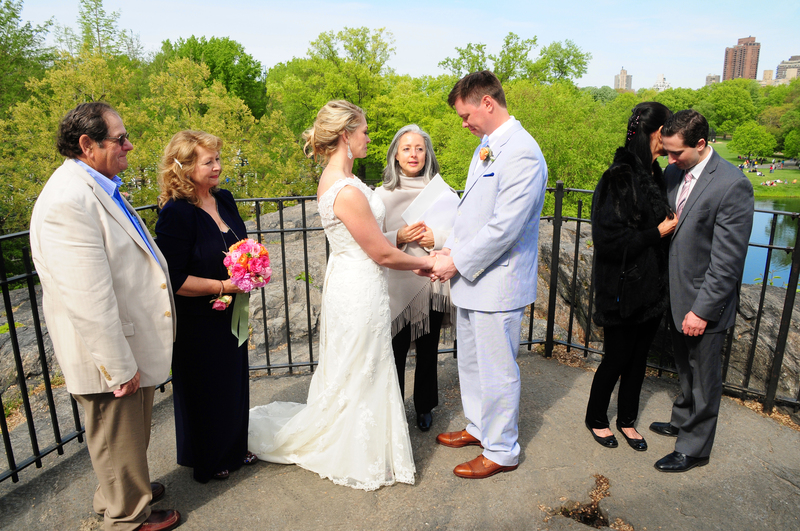 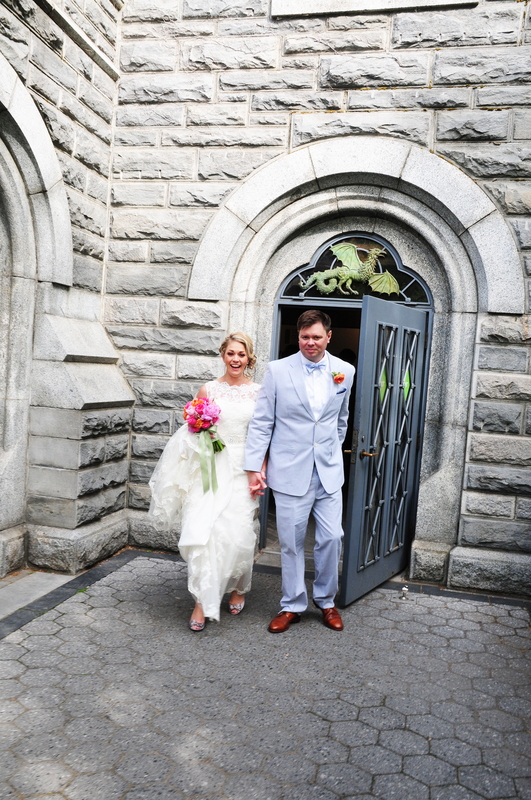 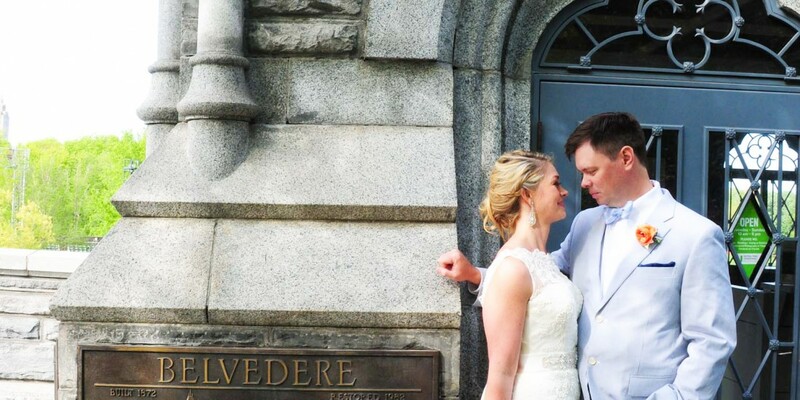 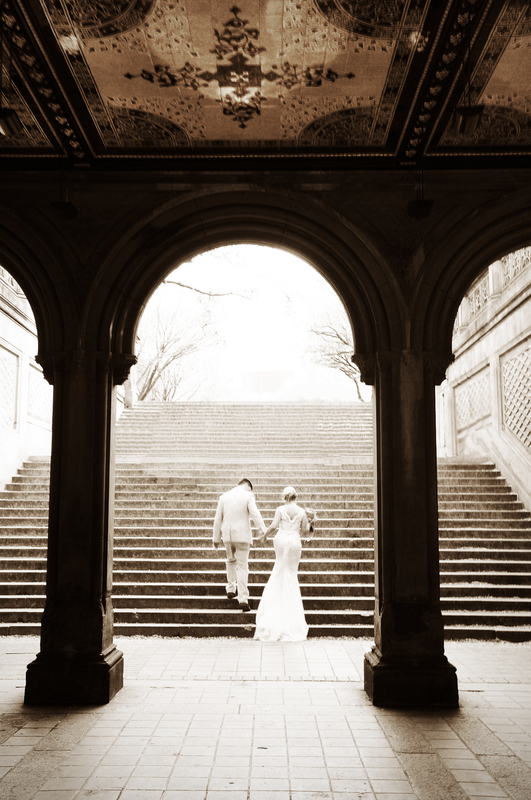 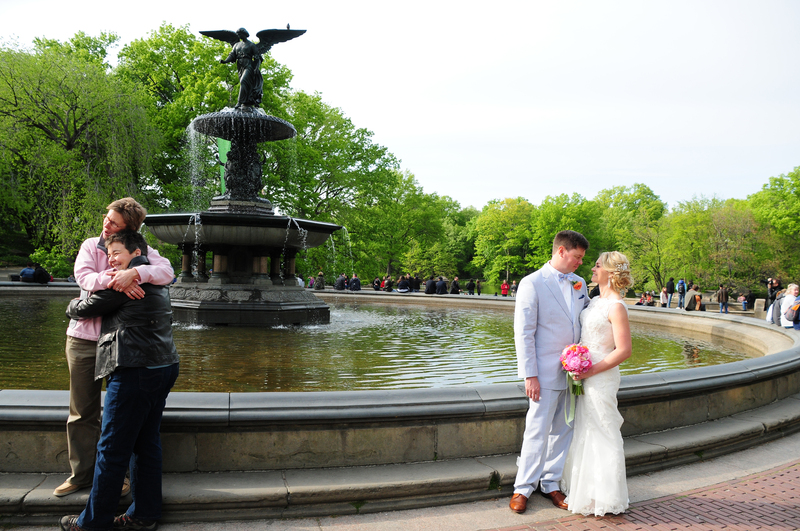 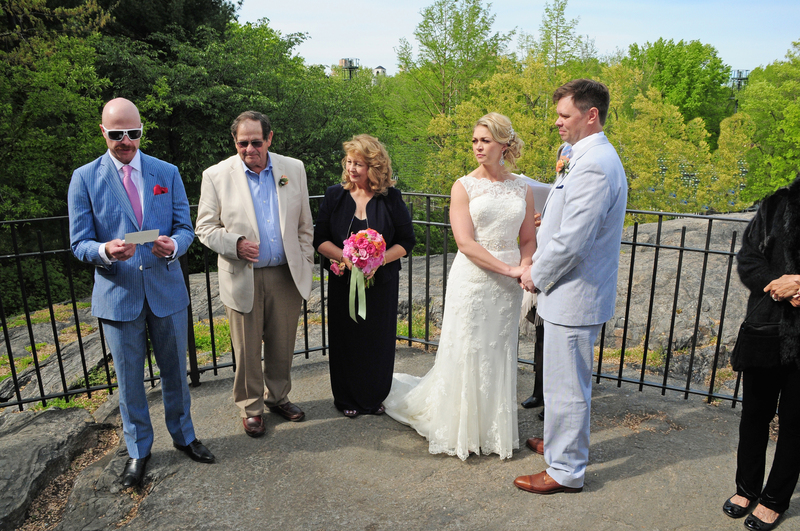 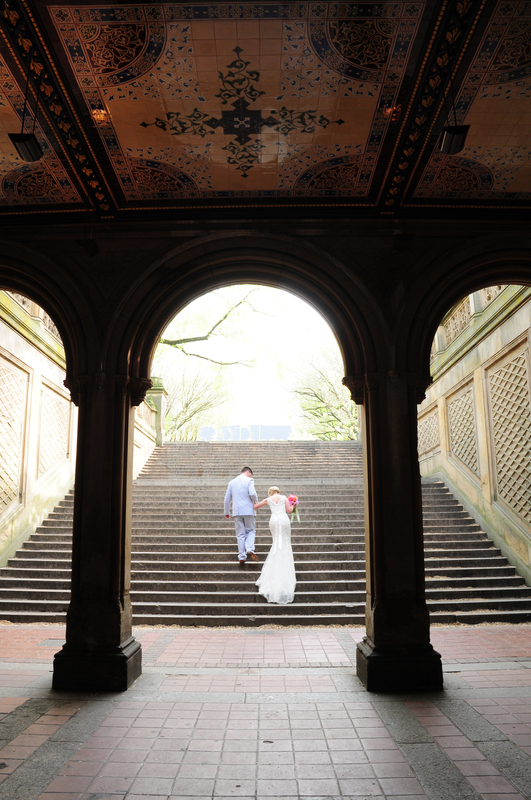 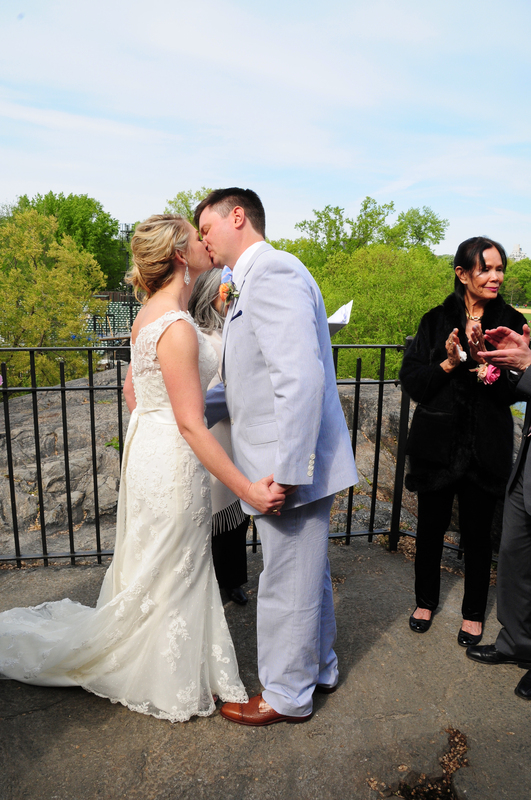 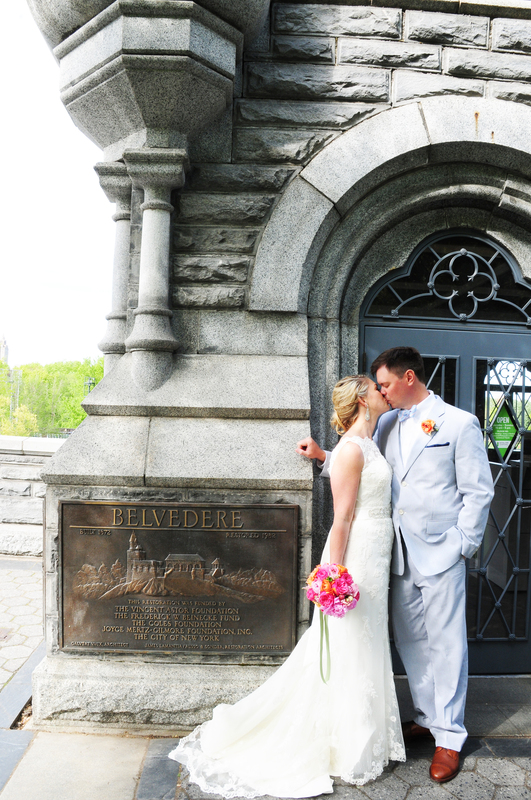 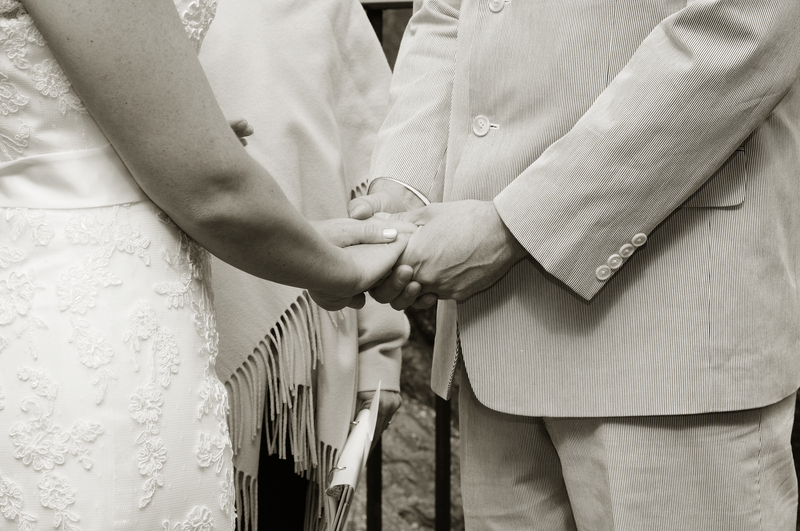 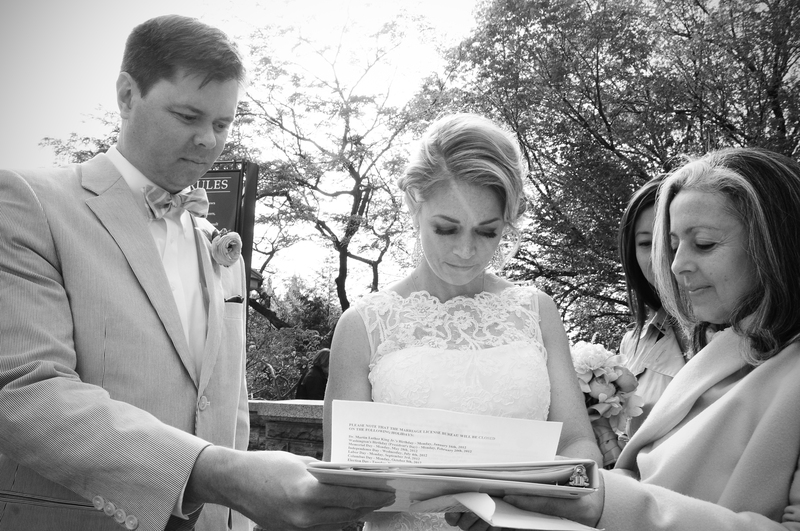 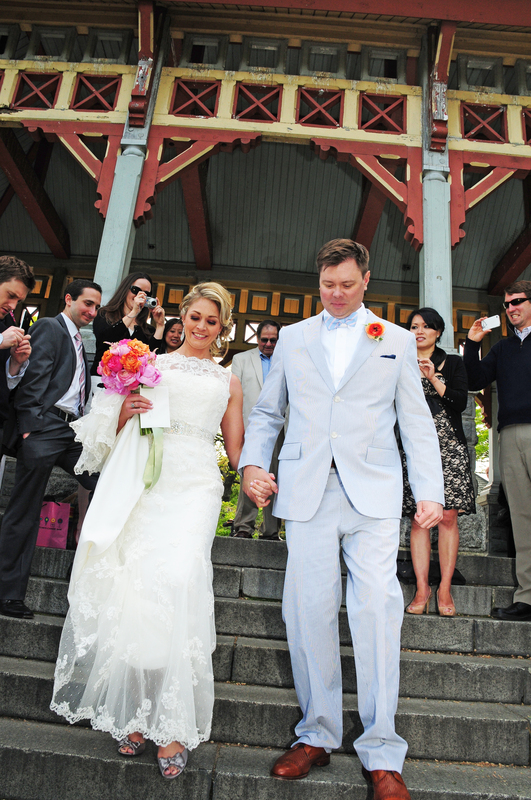 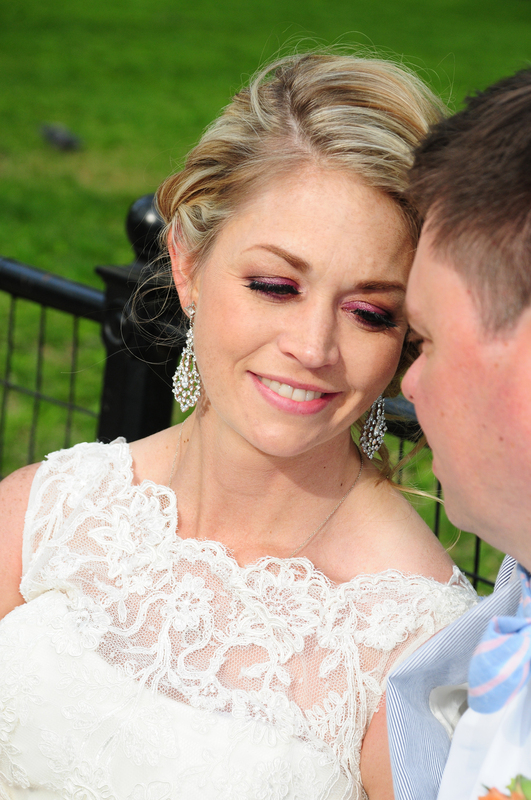 Then there was the sweetest and most heartfelt ceremony at Belvedere Castle in Central Park. 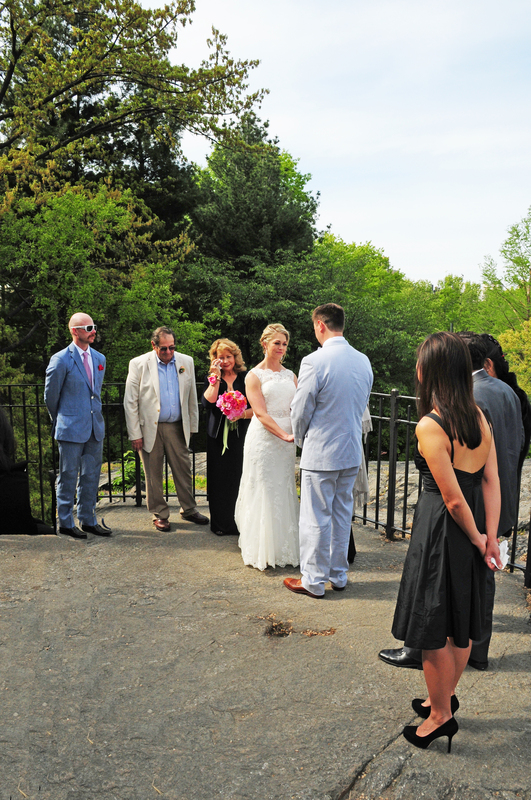 Warm “Congratulations!” followed us everywhere we went, on this cool beautiful Spring Day. 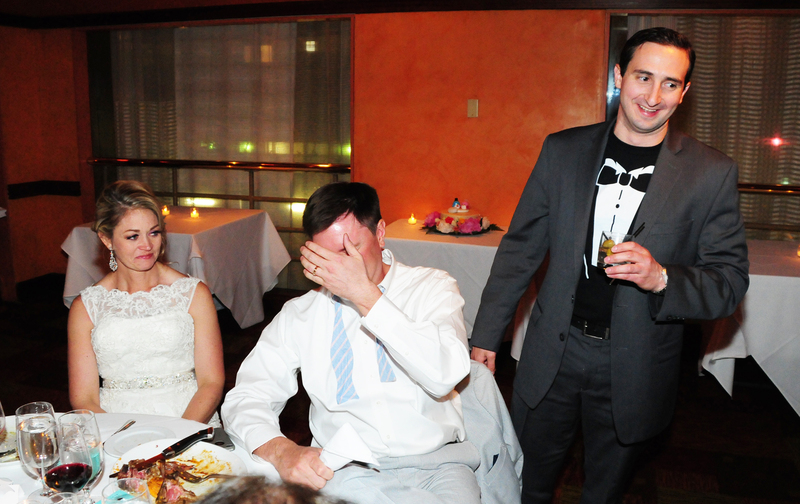 Afterwards we joined the guests at Bar American Restaurant. 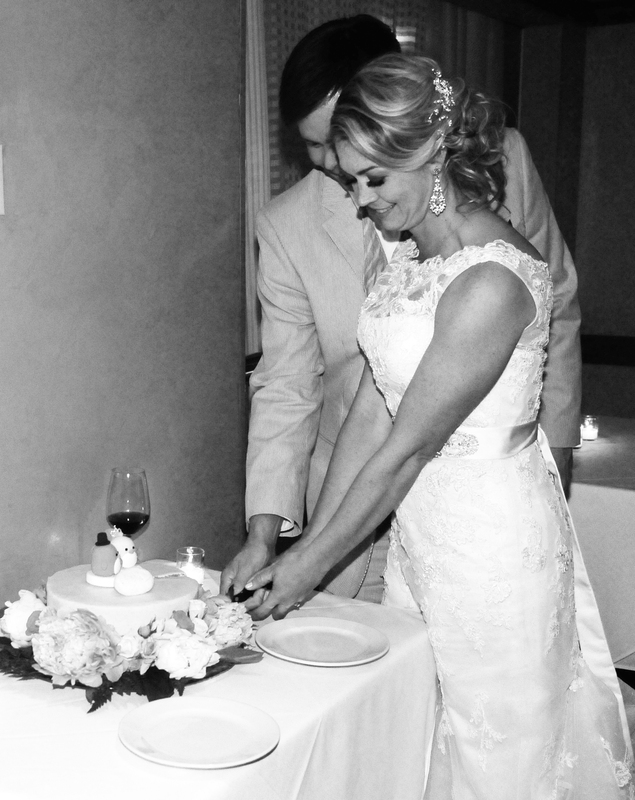 We had the most delicious meal I have ever had. 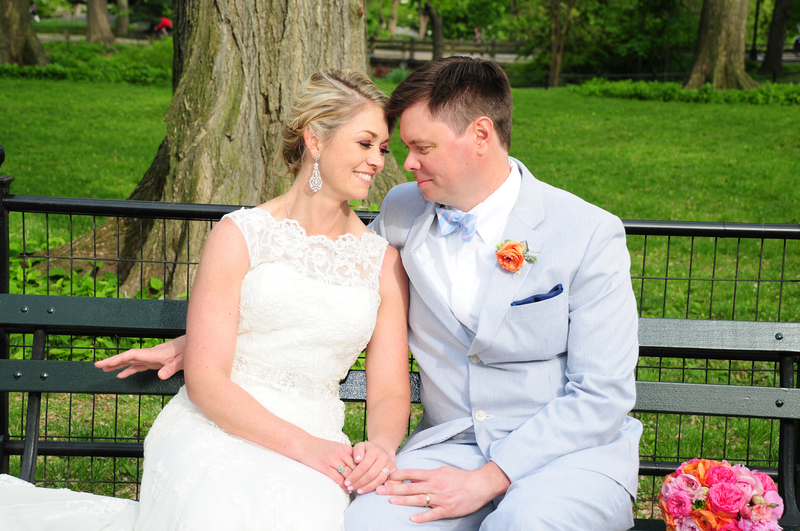 And this generous couple even included Morgan, my assistant, and me in their gift of chocolates of our choice from Kees Chocolates in NYC. 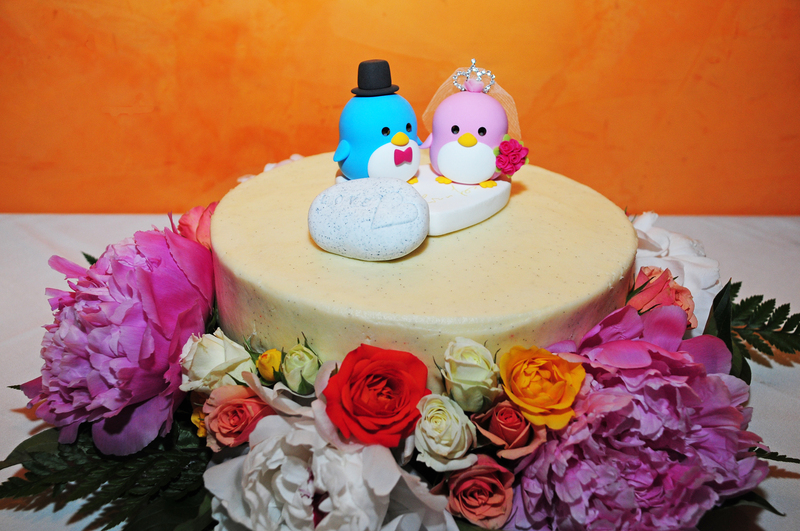 The Chocolate favors were to celebrate the wedding with a Filipino tradition of welcoming you with Pasalubong! 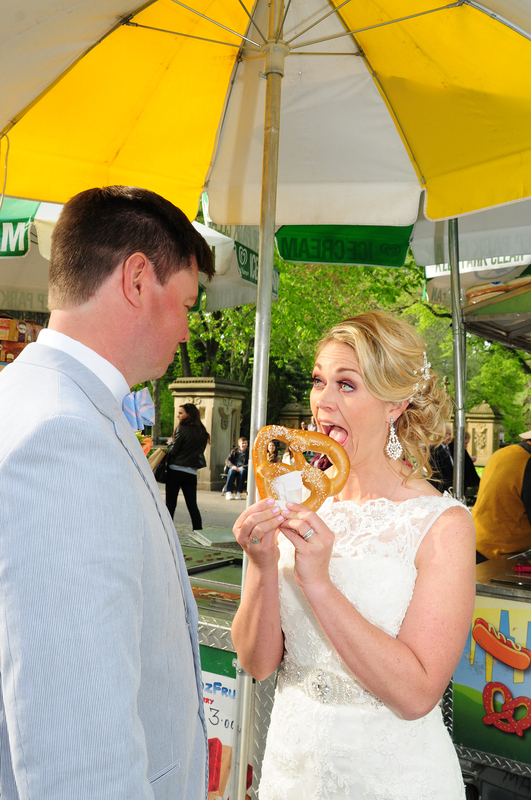 And in Brian’s family, that means chocolate! 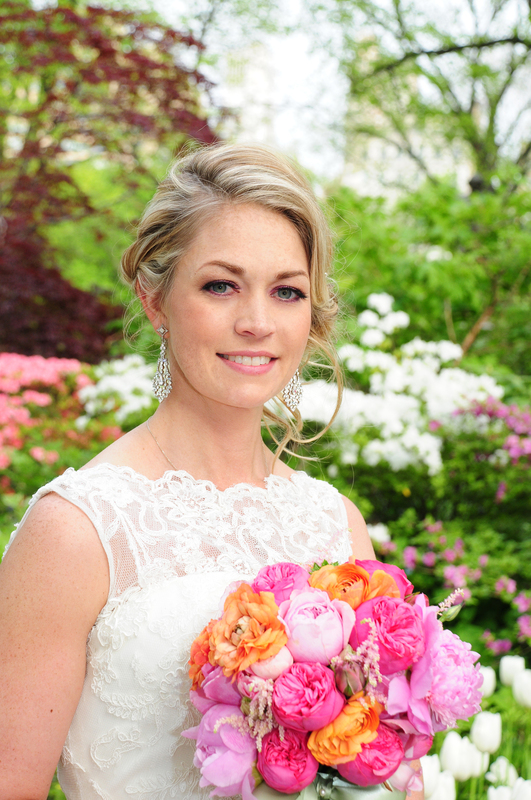 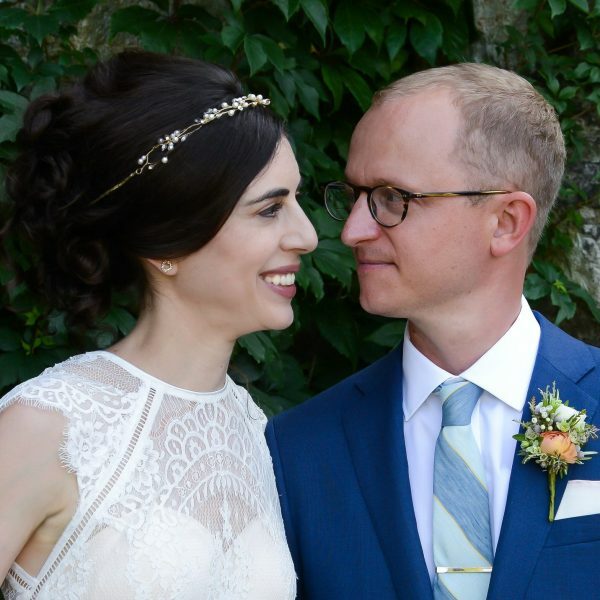 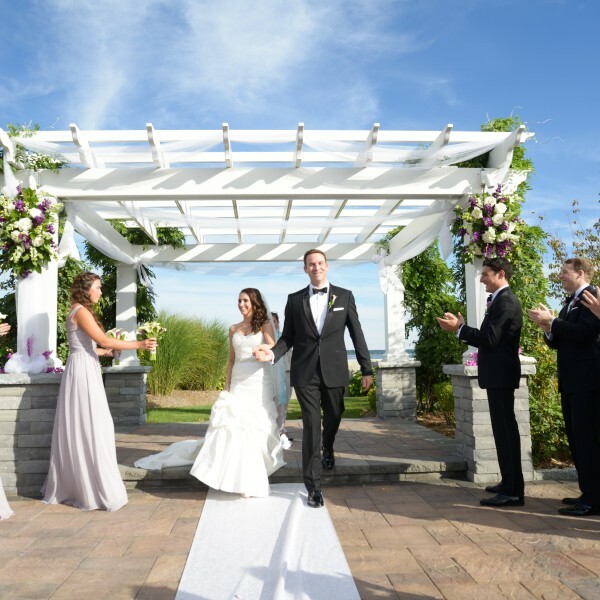 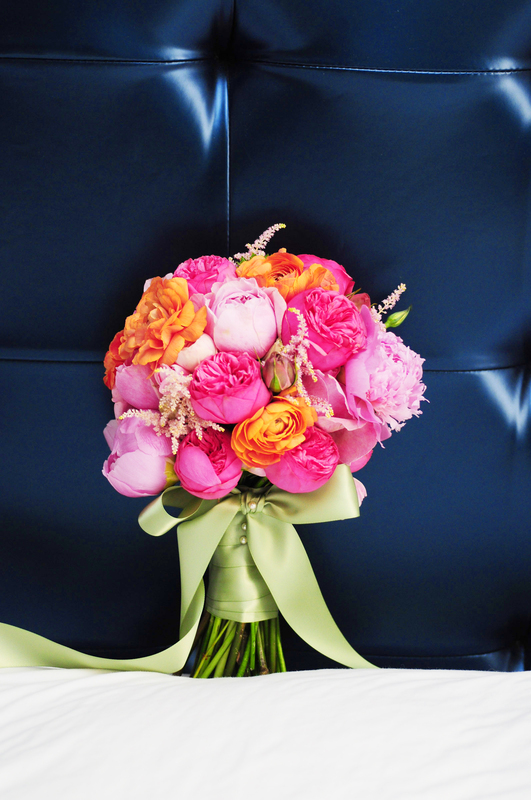 Congratulations and Best Wishes Daphne and Brian!